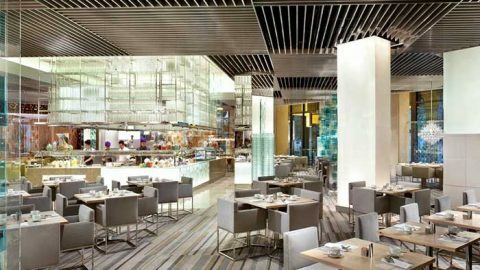 All-you-can-eat Dinner Buffet for Two, Valid 4 p.m.-9 p.m.
Find the best prices with our exclusive insider offers! $10 Off on Category B seats. 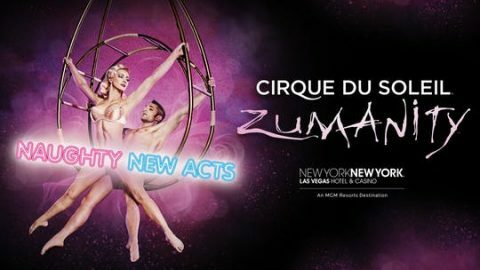 Get up to 31% Off Zumanity by Cirque du Soleil discount tickets. 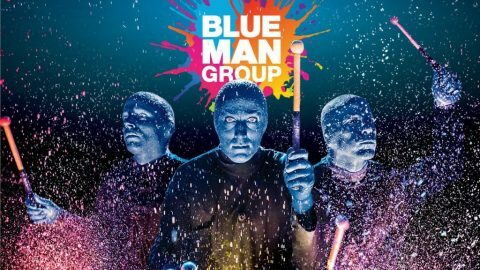 Purchase Blue Man Group Tickets at least 7 days in advance and receive Category A seats at Category C pricing! 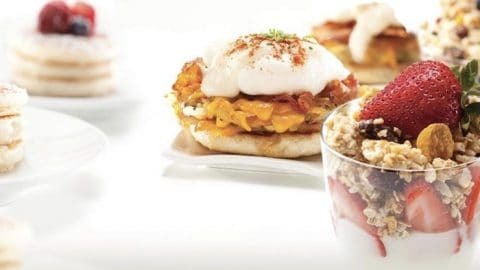 $110 - Early Bird All-You-Can-Eat Dinner Buffet for Two with a Drink; Valid Mon–Thur from 3 p.m.–5 p.m.
$55.98 - All-you-can-eat Breakfast or Weekend Seafood Buffet for Two, Valid 8 a.m.-4 p.m.
$35.99 - All-You-Can-Eat Brunch Buffet for One with VIP Line Pass, valid Monday - Friday 7:30 a.m. - 10 a.m. 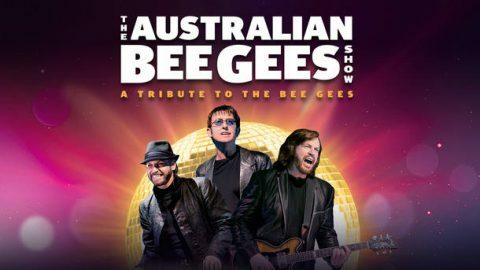 Please enjoy $10 off Category C & D seats. Save up to $40 on tickets booked 7 days in advance. 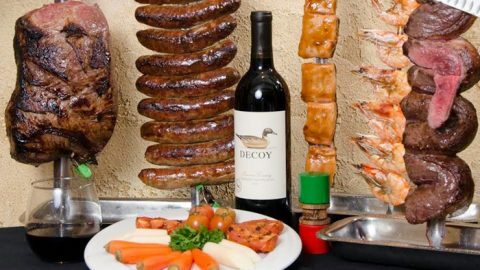 Limited time offer, limited ticket quantity. 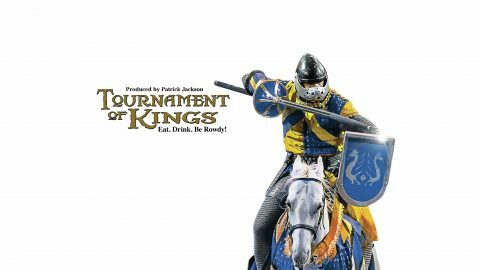 Please enjoy $15 off a ticket to Tournament of Kings. 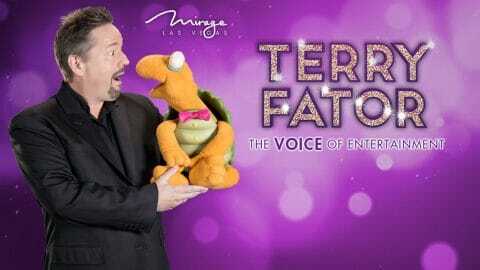 Enjoy up to 35% off of Terry Fator: The VOICE of Entertainment tickets! 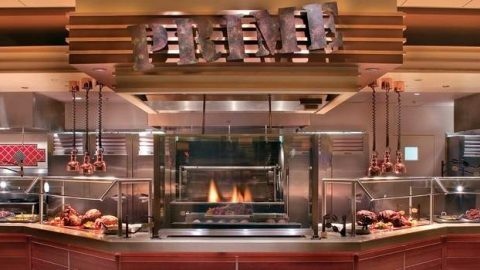 Save up to $65 on tickets booked at least 7 days in advance. 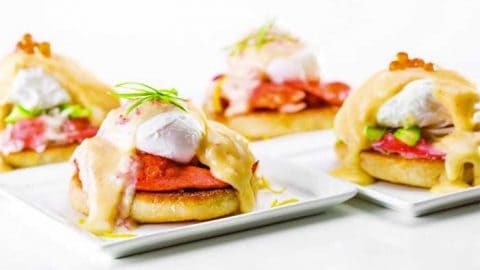 Limited time offer, limited ticket quantity. 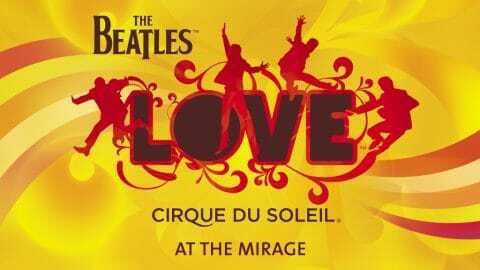 The Beatles LOVE 2019 Special Non-Peak offer is available in Categories B, C, and D only and is subject to availability. 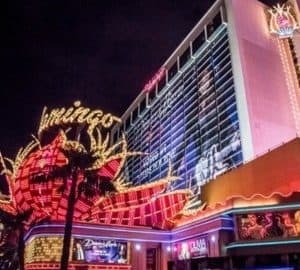 Save up to $65 on tickets booked 7 days in advance. Limited time offer, limited ticket quantity. 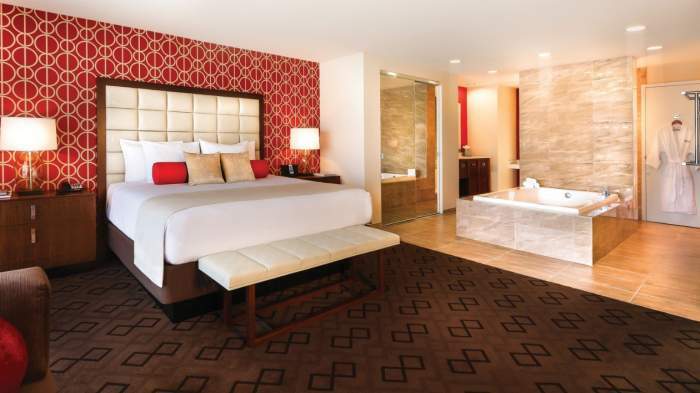 Prices vary with each deal, so make sure to check all offers before you book. Special Offer available at Category B, C, D or E tickets and is subject to availability. 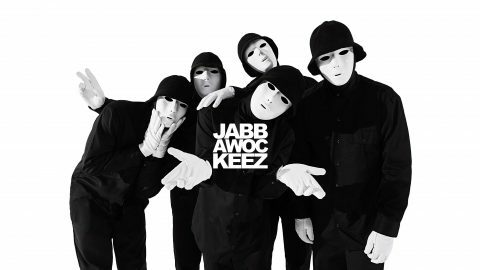 Jabbawockeez mesmerizes and entertains in their new show at MGM Grand Las Vegas! Enjoy this offer for VIP Premium or Category B seats! 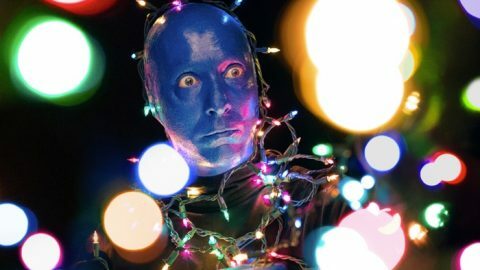 Purchase Fantasy Tickets 7 Days in Advance for a 20% Discount! 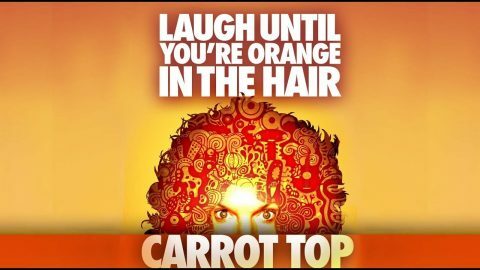 Purchase your Carrot Top tickets at least 7 days in advance and receive a 20% discount! Enjoy up to 30% off of Blue Man Group tickets! 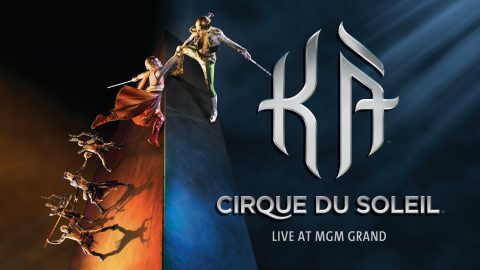 Save up to $45 on tickets booked at least 7 days in advance. 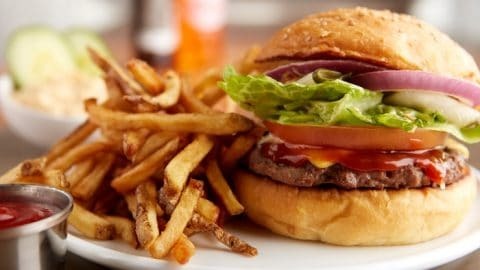 Limited time offer, limited ticket quantity. 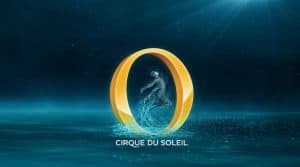 Enjoy up to 20% off of "O" tickets by Cirque du Soleil! 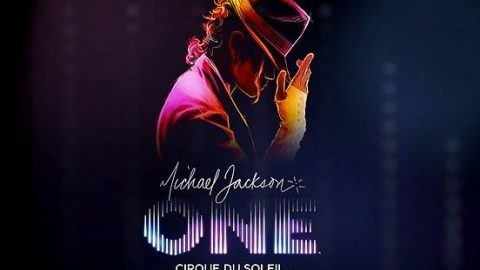 Enjoy up to 25% off of Michael Jackson ONE tickets by Cirque du Soleil! 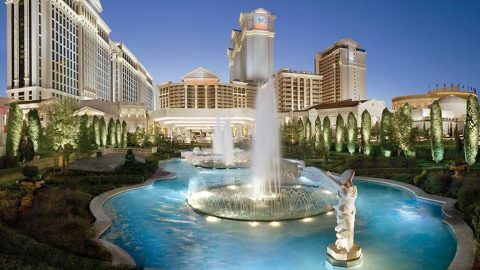 Save up to $45 on tickets booked 7 days in advance. 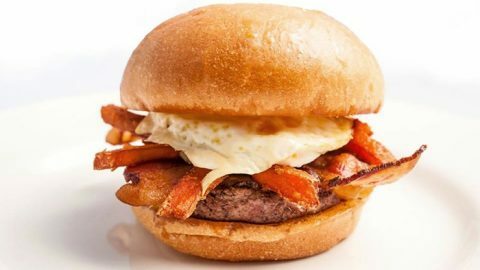 Limited time offer, limited ticket quantity.